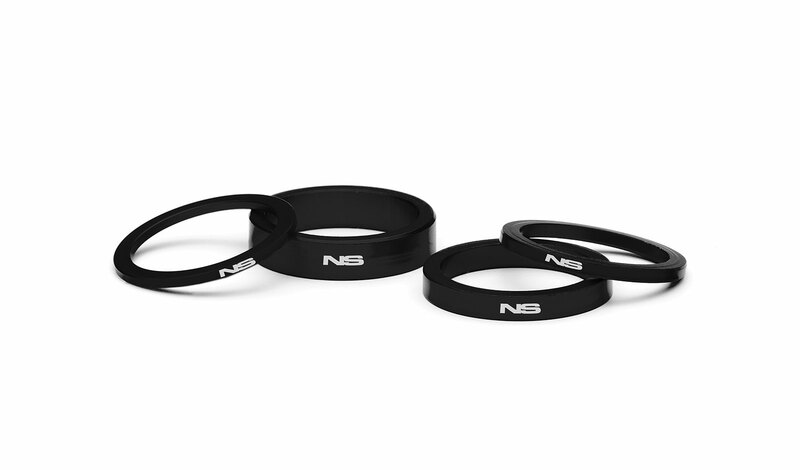 The new integrated tapered headset that fill fit most of the 2016 NS Bikes aluminium frames (except Fuzz and Clash JR) and many other frames (incl. 2016 Octane One Zircus). Build from high quality materials and fitted with sealed bearings. Two crown races included to fit both taper 1.5 - 1 1/8” and standard 1 1/8” steer tubes. Crown races CNC machined of tough 7075 aluminium and come with a cut allowing super easy installation. 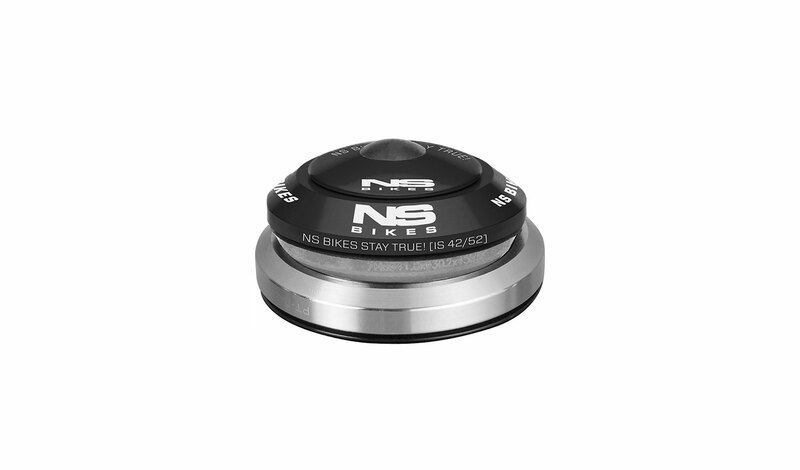 The top cap, star nut and NS Bikes headset spacer set (4 sizes) included.